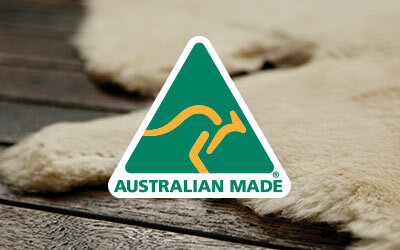 Little feet love EMU Australia’s double face sheepskin Baby Booties. The shimmery metallic finish looks great and with sizes for newborns up to 18 months, your baby can grow with EMU. 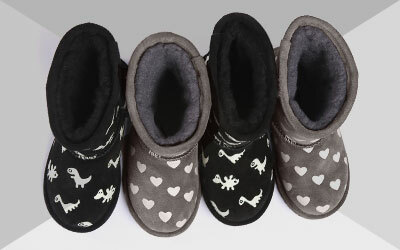 Designed for the youngest EMU Australia fan, our Baby Booties are made with fluffly double face Australian sheepskin to keep feet warm and comfortable no matter the season. Available in metallic chocolate and charcoal, the soft sole allows developing feet to flex, refine and strengthen while the velcro side tab provides ease when putting on and off.